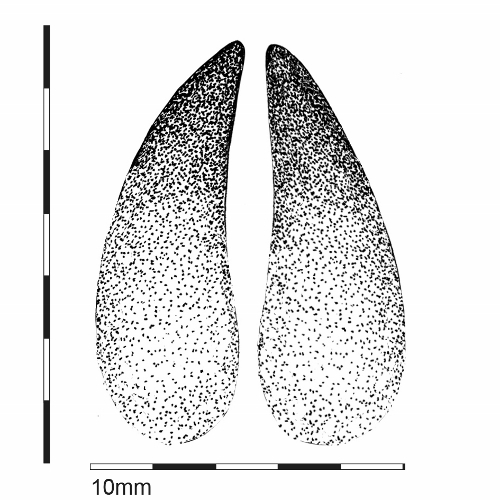 Red deer footprints show two halves of the cloven hoof (cleaves) which have pointed tips. Female red deer prints are about 65mm long and 50mm wide. Male prints are usually larger.